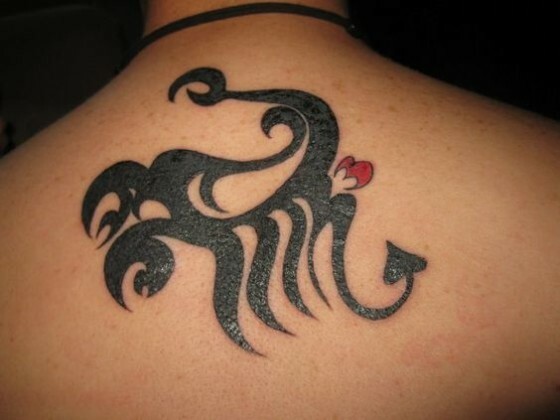 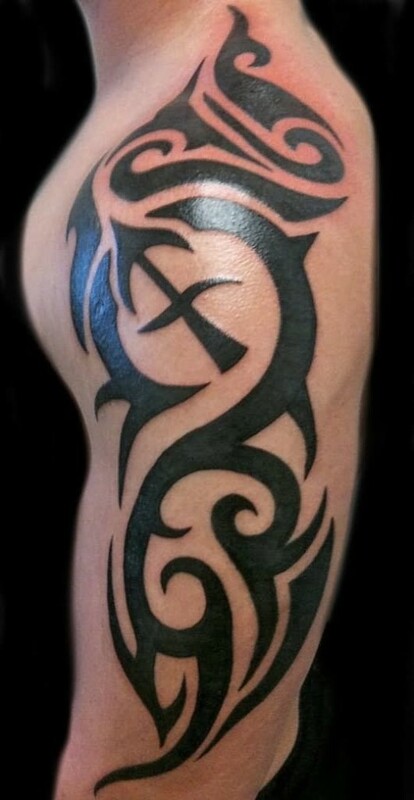 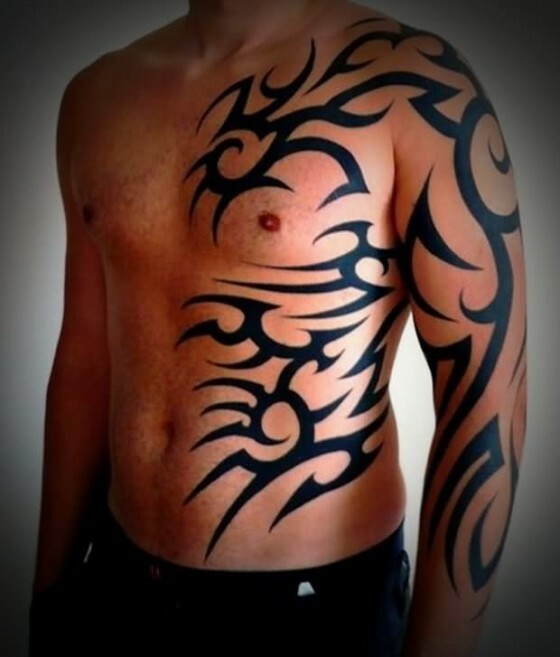 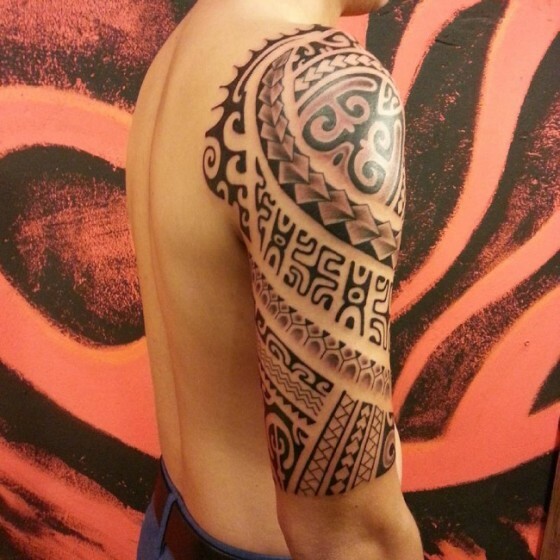 Tribal Tattoos are always considered as the best tattoo for both men and women, as both of them love it. 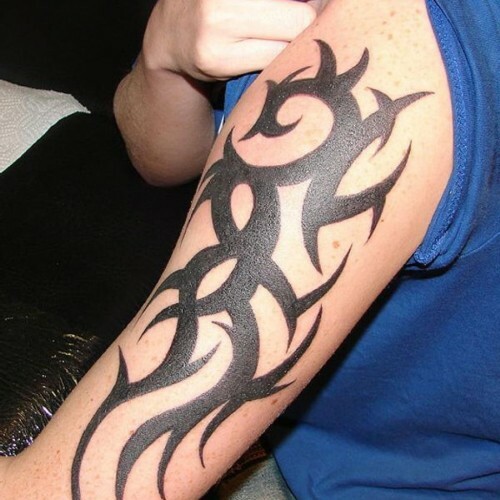 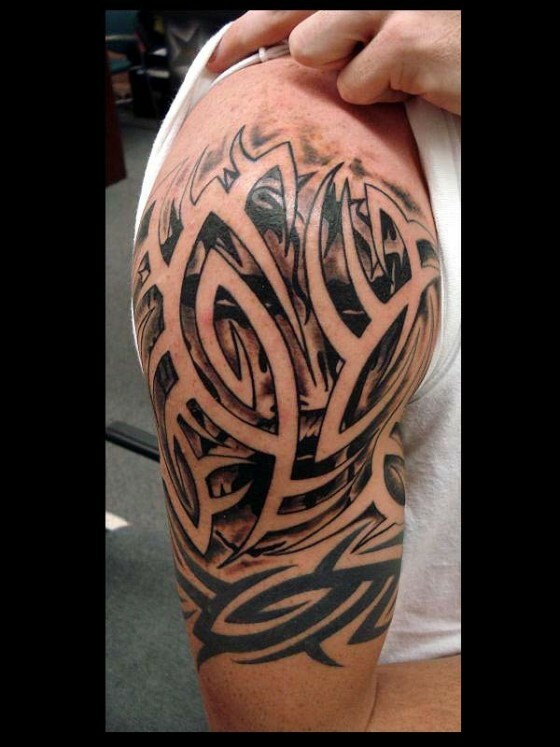 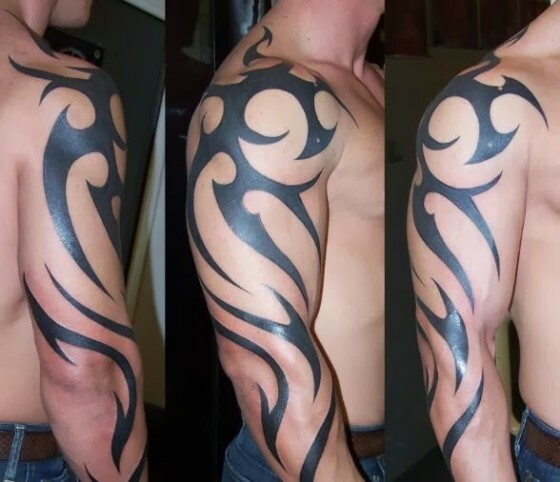 The reason these are so popular is due to the people that are carrying such tattoos are not only normal but celebrities and wwe superstars have tribal tattoos in bulk. 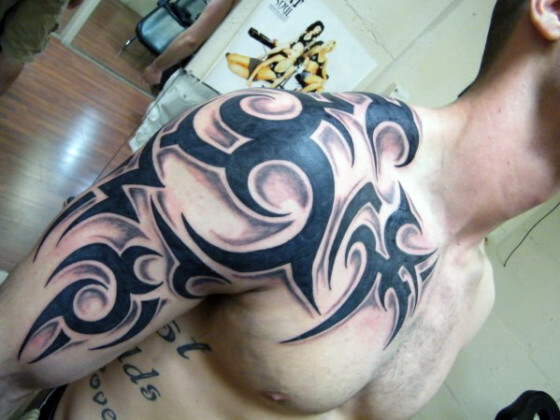 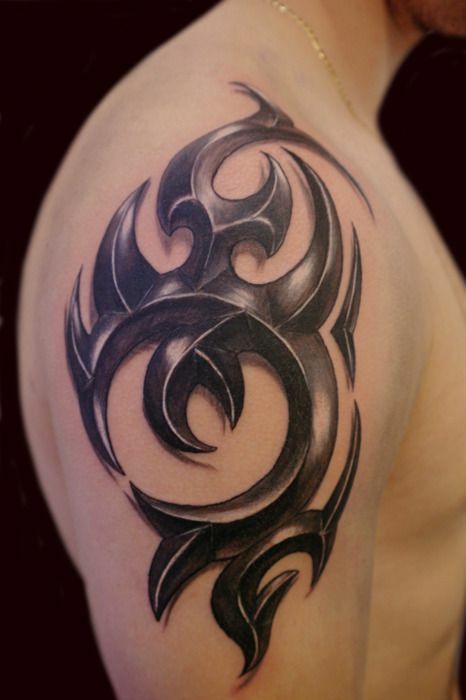 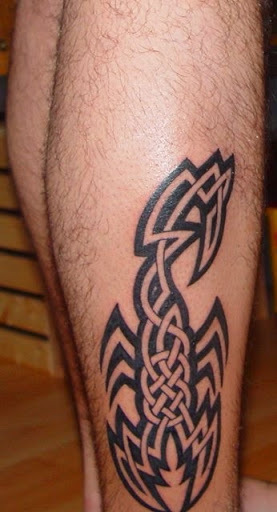 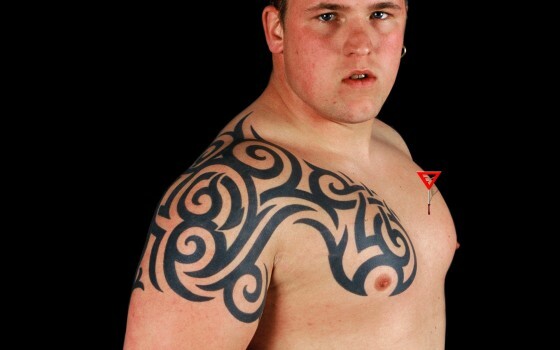 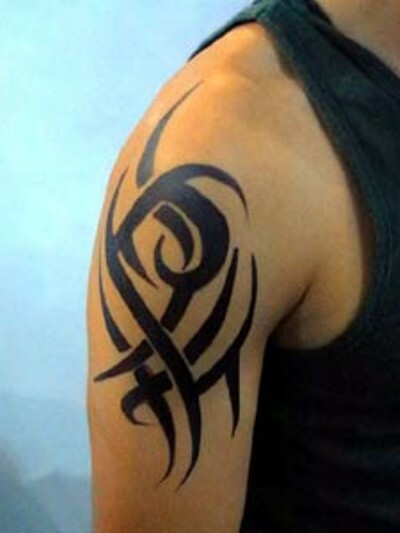 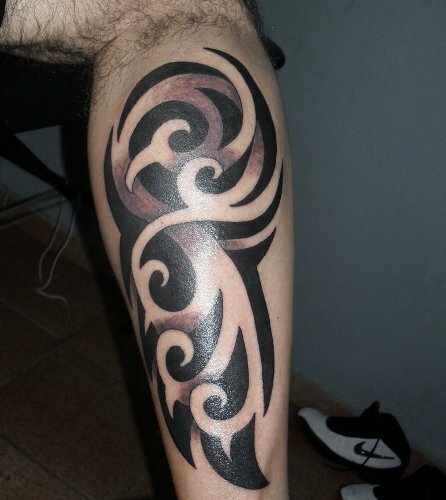 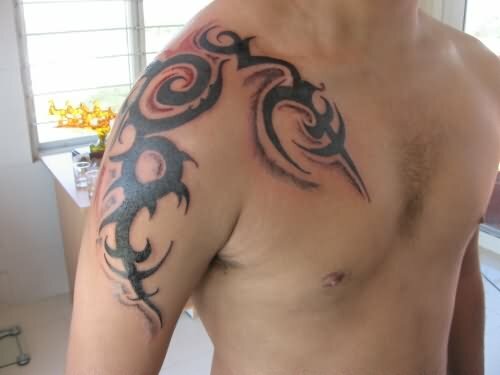 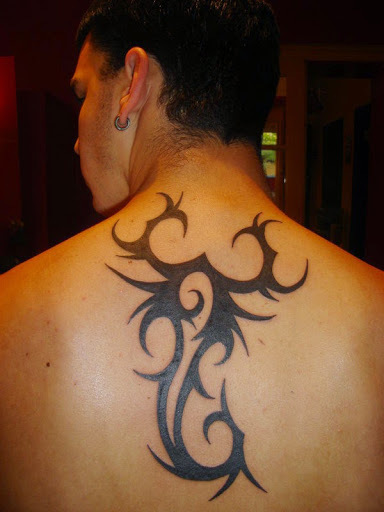 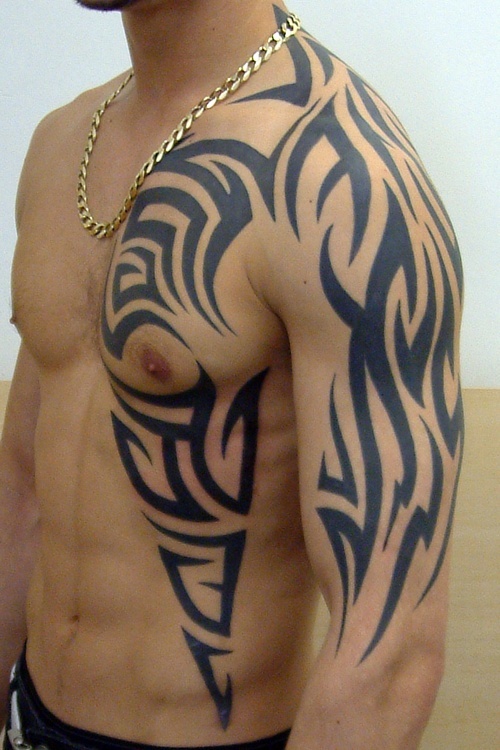 Tribal tattoos have various kinds, for example – spears, animals, flames, spikes etc. 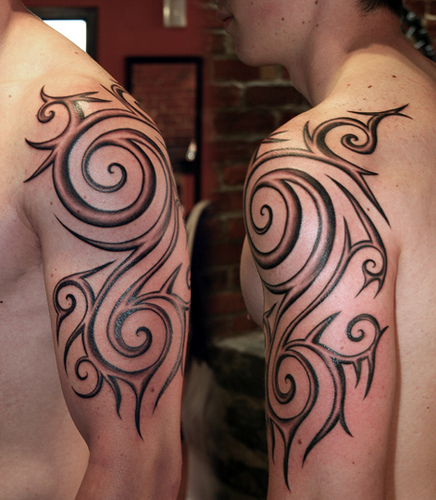 these are the most popular ones people use and I should say they are extremely popular. 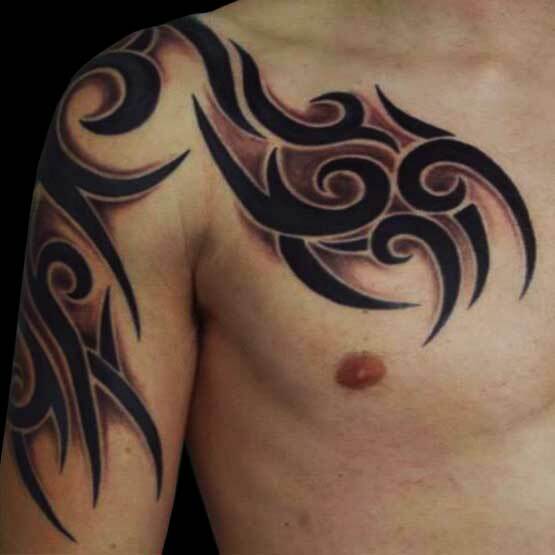 In history tattoos were used as a sign of bravery, achievements and importance of a person. 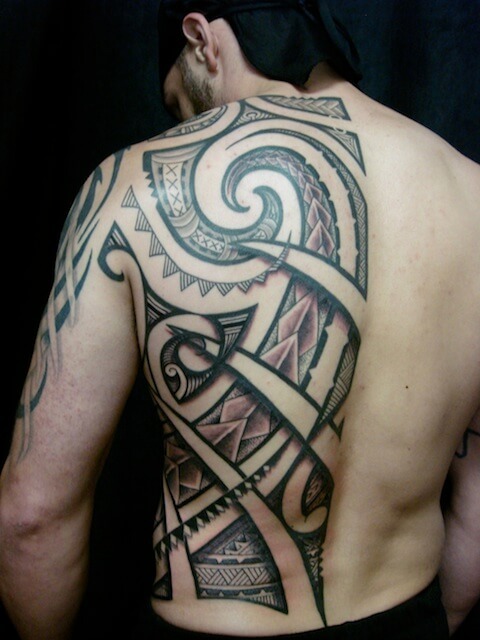 Tribal tattoos, Polynesian culture tattoos and maori art tattoos were popular among men and women. 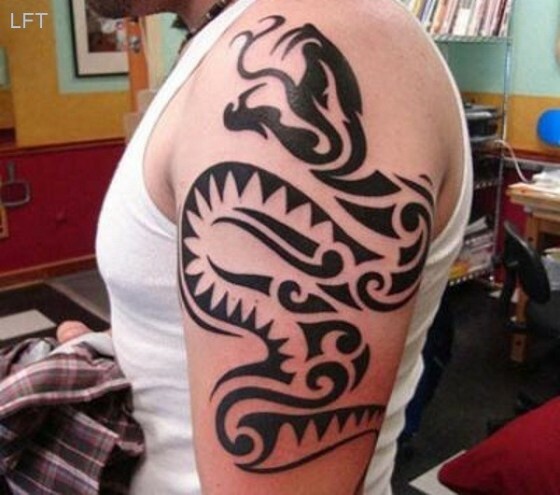 You will hear many stories from past about several kind of tattoos people had in past. 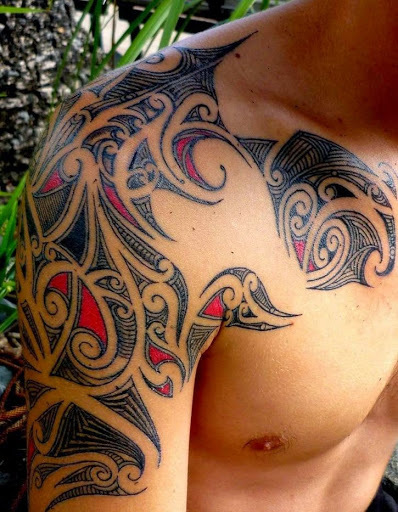 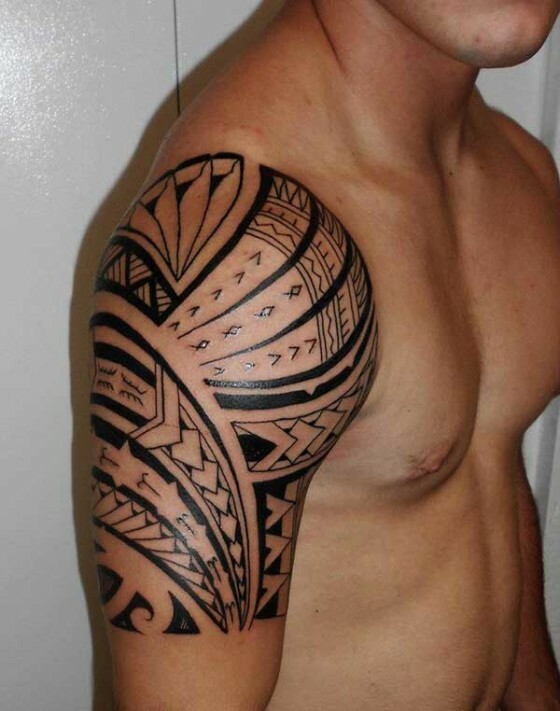 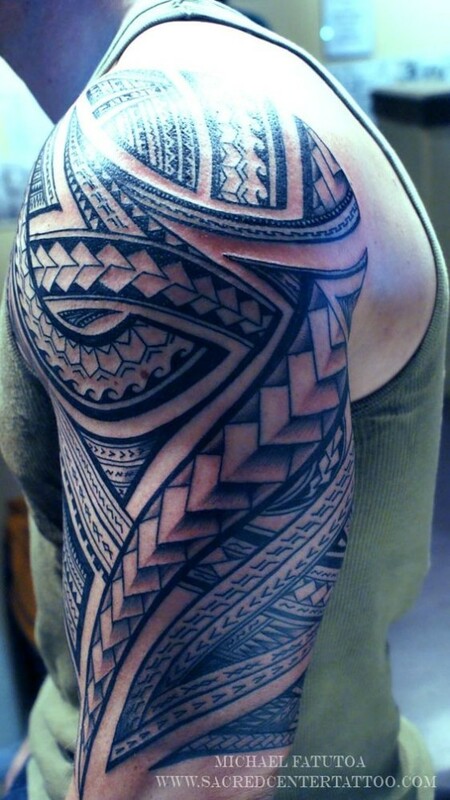 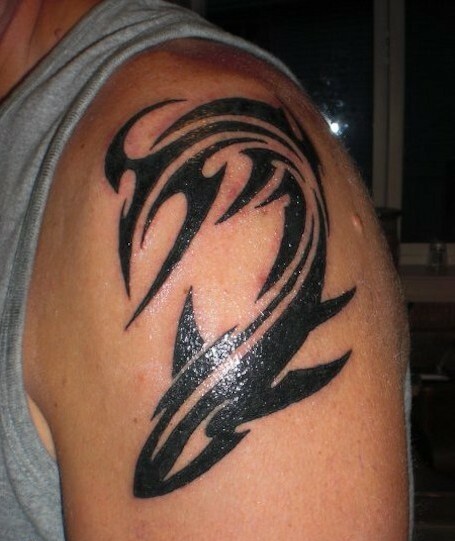 Like Polynesian and Maori generation is believed to be the reason why tattoos in whole became popular. 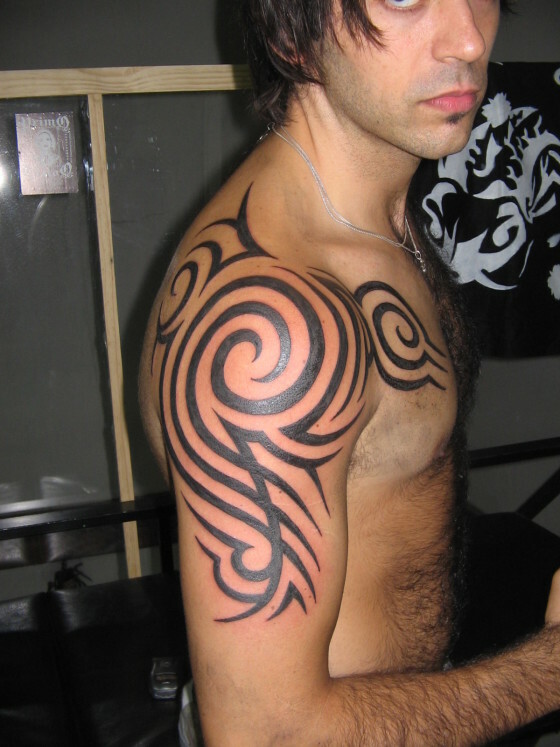 And now they are several times more popular than before. 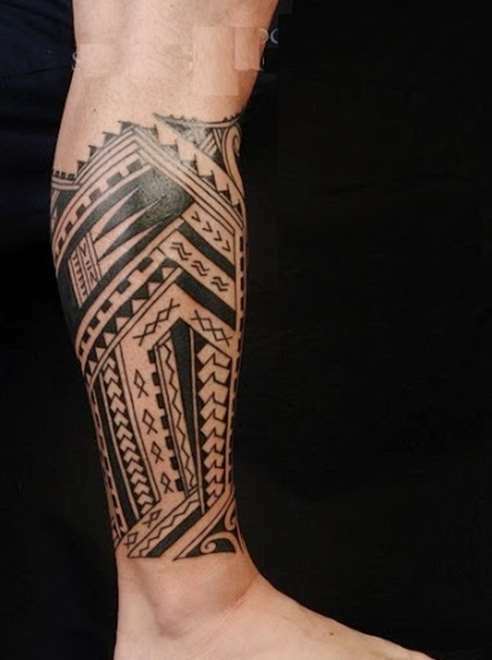 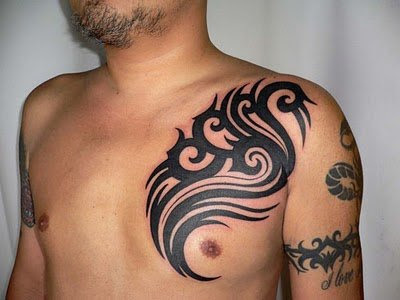 Another new type of tattoos that came out by mixing of old tradition are hawaiian Tribal Tattoos. 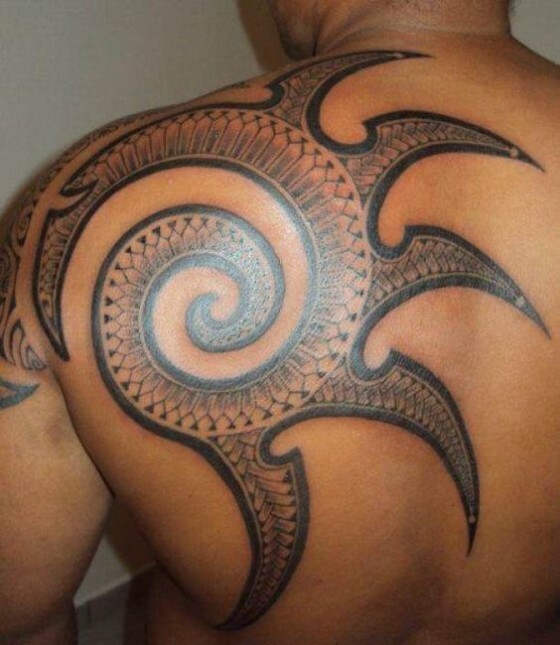 African tribal tattoos is another type that have been made up by deep cuts on body and hence are more painful, but a sign of bravery is also represented by these. 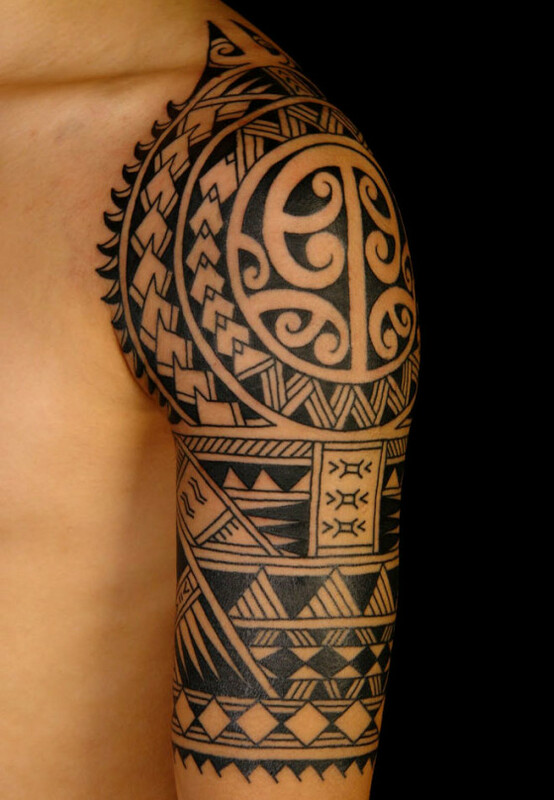 Tribal tattoos are normally not that hard to make for a good tattoo artist, but apart from being simple there are some intricate designs that have lots of words and characters. 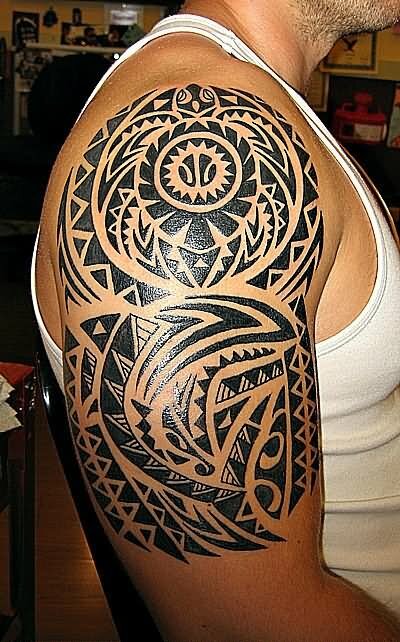 Below you will find a mix of tribal tattoos and other style tattoos that are properly mixed up and they look totally awesome. 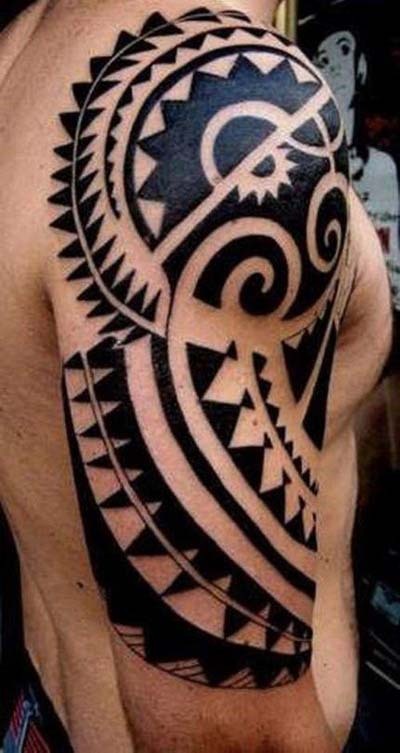 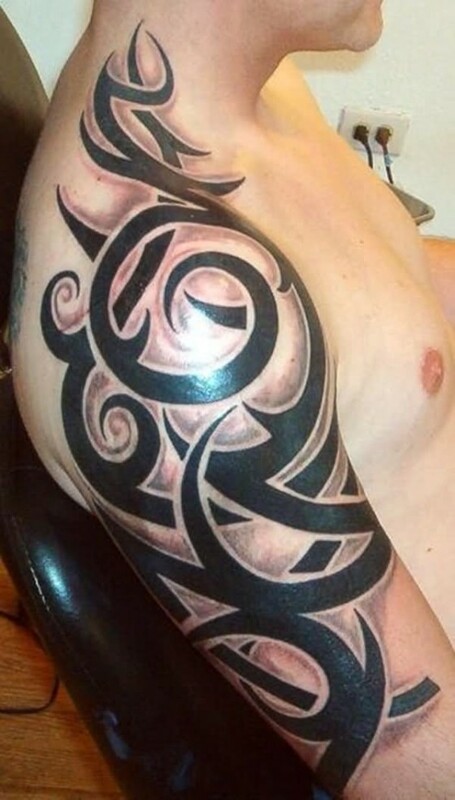 Tribal tattoos come in all sizes, small tribal tattoos can be made on arms and shoulders, while large tribal tattoos can be inked on bigger body parts like Chest and back. 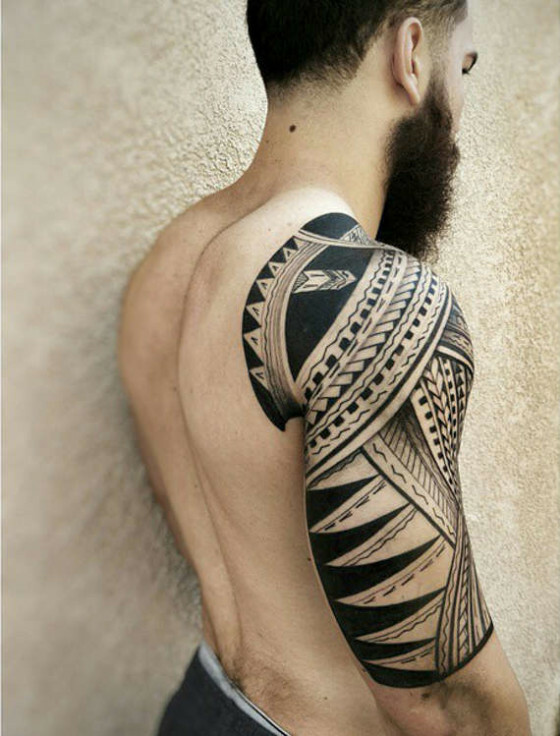 So, there is less to be confused about a tribal tattoo, as you can apply it on any body part, as they look good in small and large sizes. 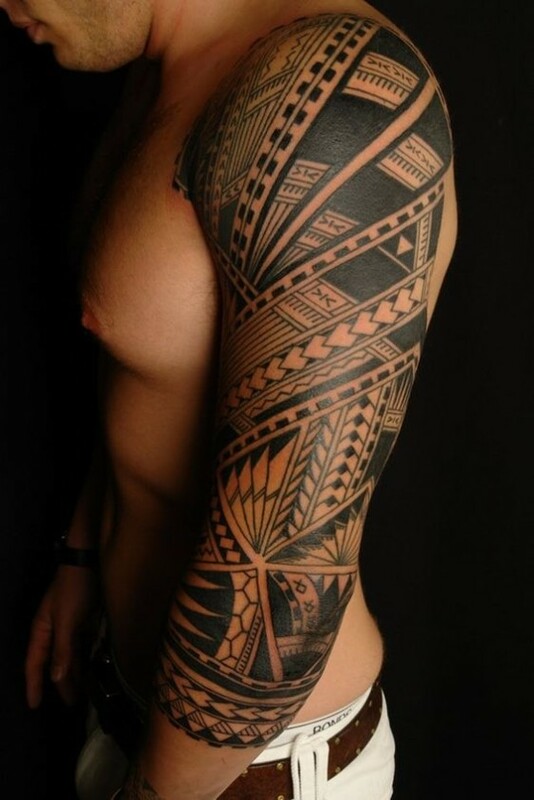 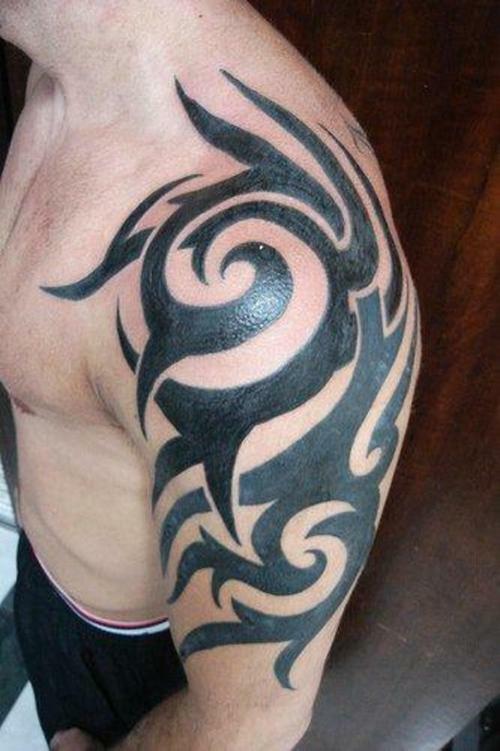 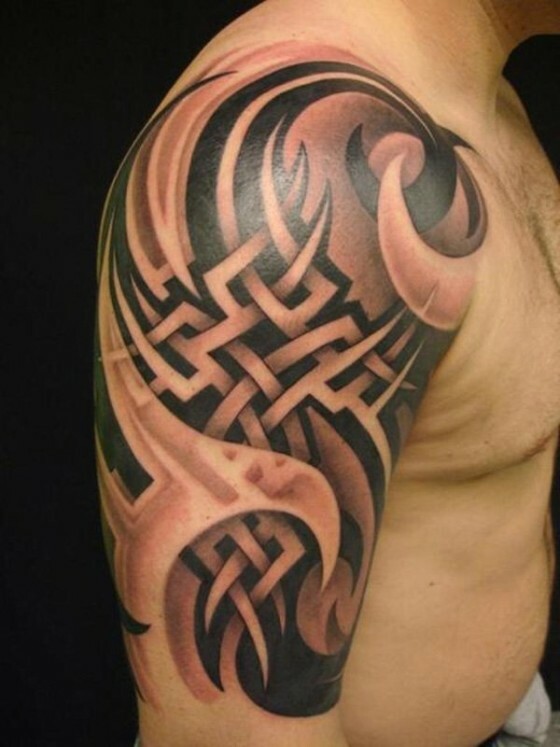 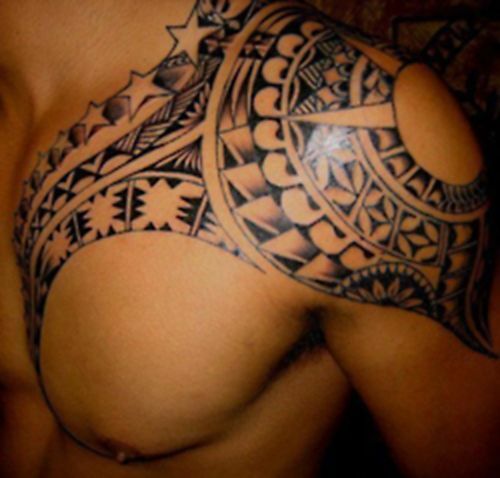 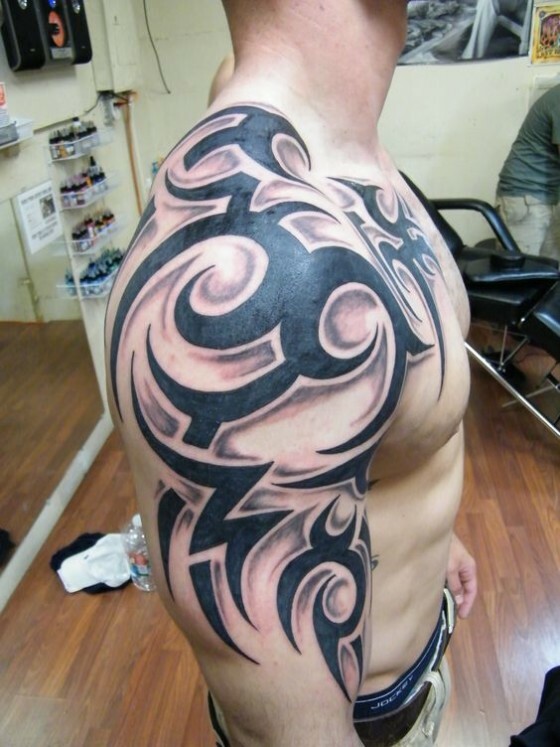 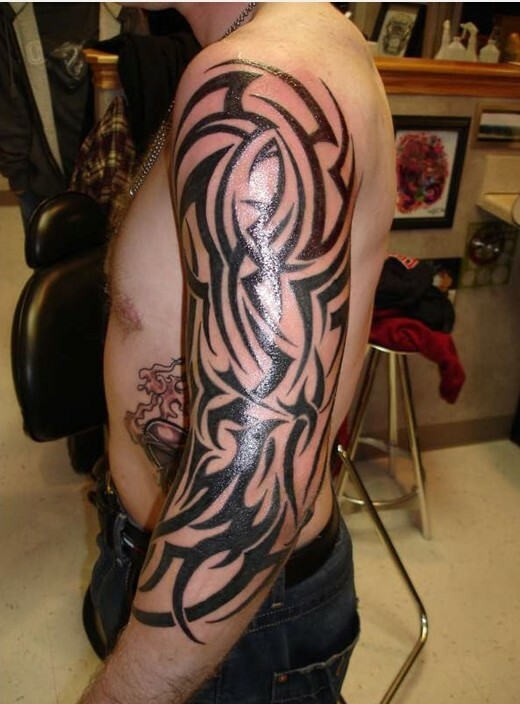 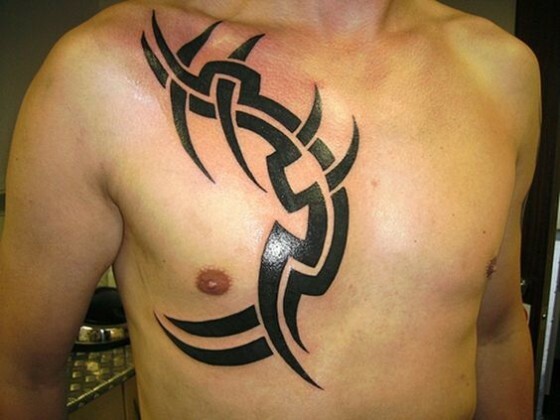 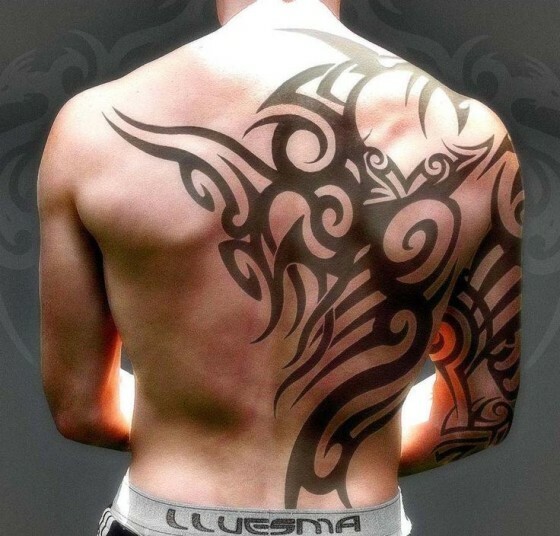 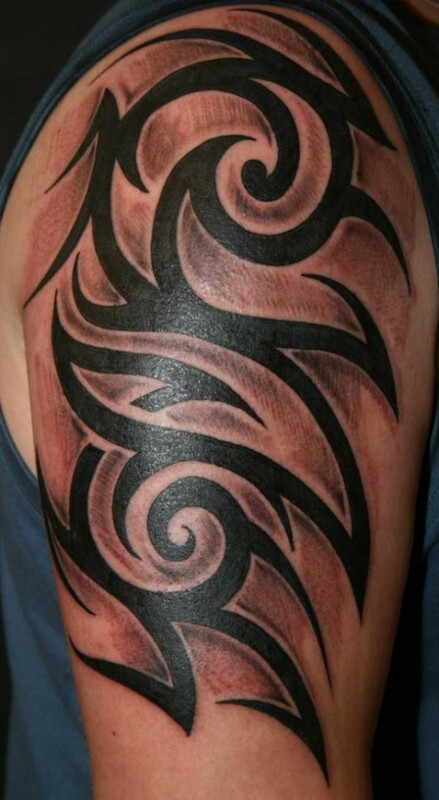 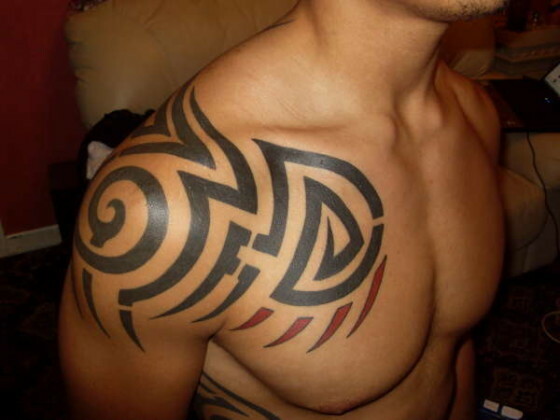 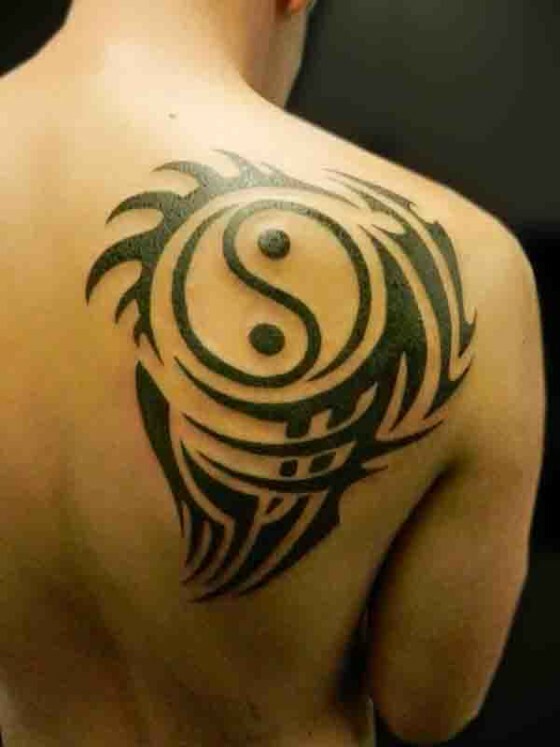 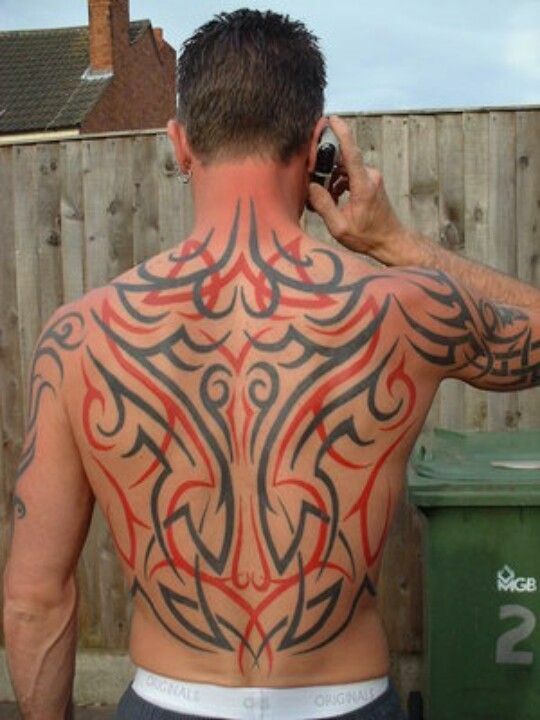 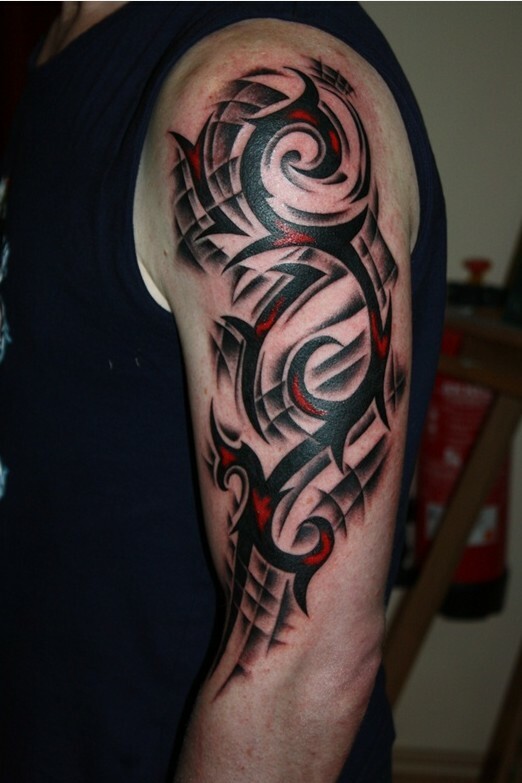 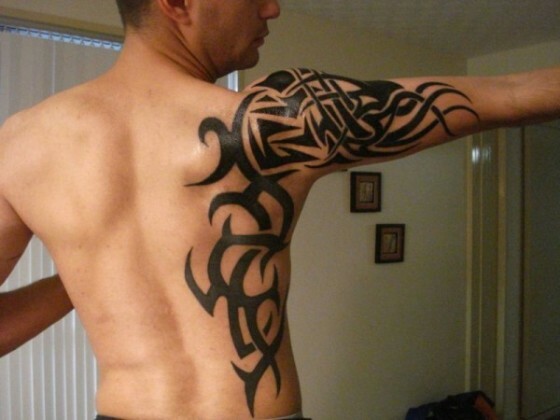 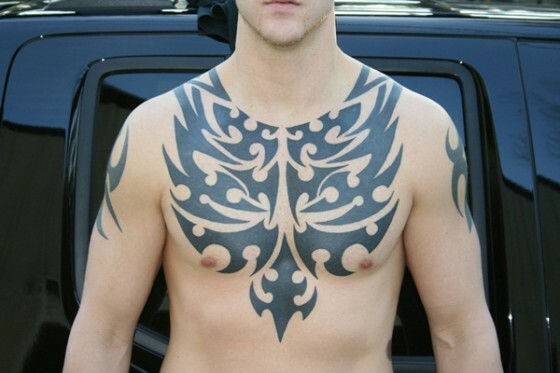 Here are fifty of the most attractive and beautiful tribal tattoos and design for men.